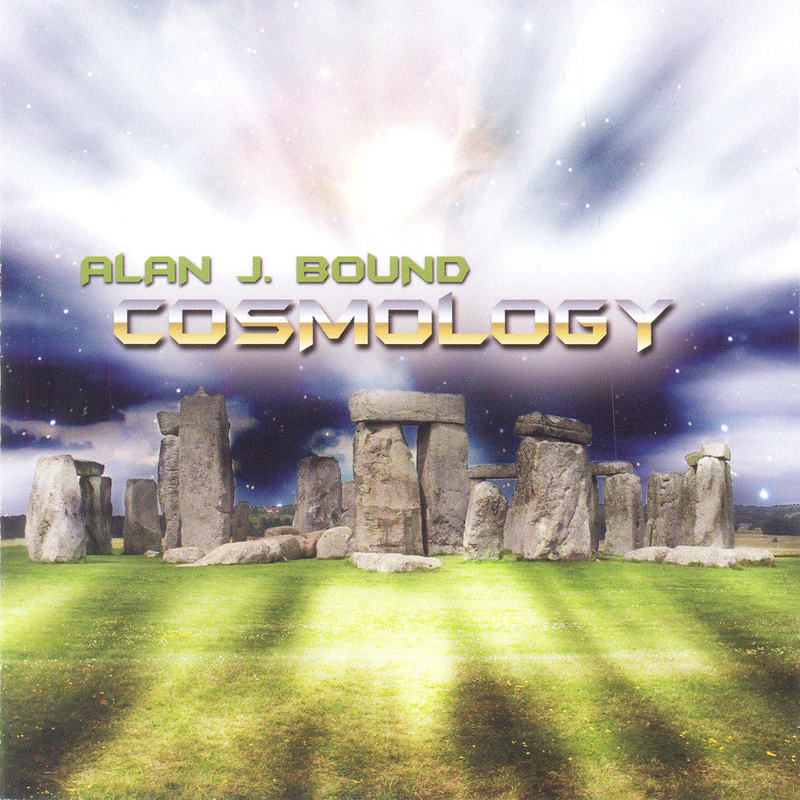 Cosmology is how new CD of Cologne based Alan J. Bound is named. 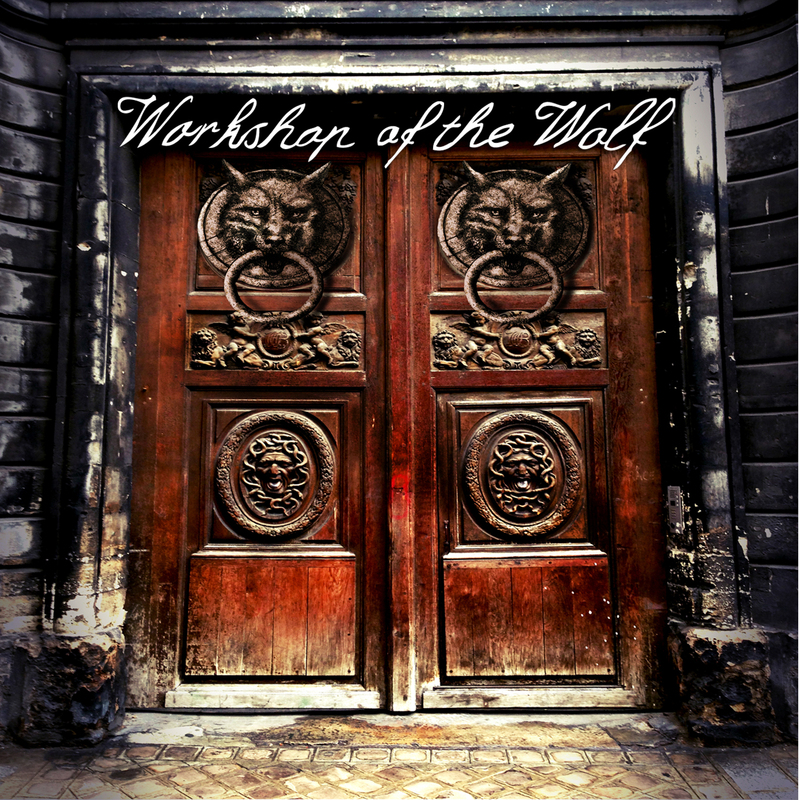 It is a mixture between Chillout and Ambient blending also Psychedelic Rock and Space Rock to a relaxing composite. Here you are, reverb guitar riffs, spacy atmospheric synth sounds, studio effects and far out echo chant. All propelled by the magic drums of CAN legend Jaki Liebezeit. Dreamy and spacy stuff in state of the Art sound, recorded by one of the finest german studio which once helped Eloy to success. Alan J. Bound played twice at Hawkwind’s fantastic Hawkfest home of Space and Psychedelic Rock.